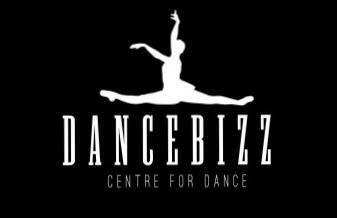 Welcome to Dancebizz Centre for Dance's Online Registration. If you have any questions about our classes, please call the studio at 219-395-4080. If you have taken classes before with Dancebizz and you have given us your e-mail address, try the forgot your password link. If not, please contact the office to give us your e-mail address and to set your password.